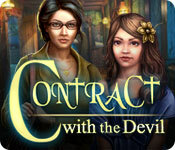 Contract with the Devil is rated 3.6 out of 5 by 68. 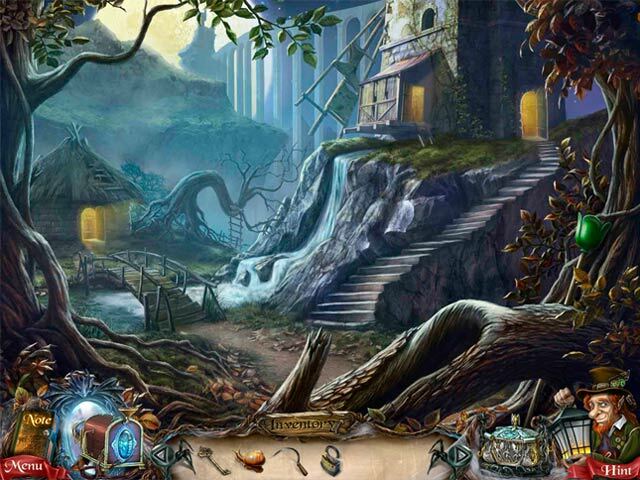 Rated 5 out of 5 by pearlmimi from long good game Really good puzzles and a long game.Excellent for a SE edition. 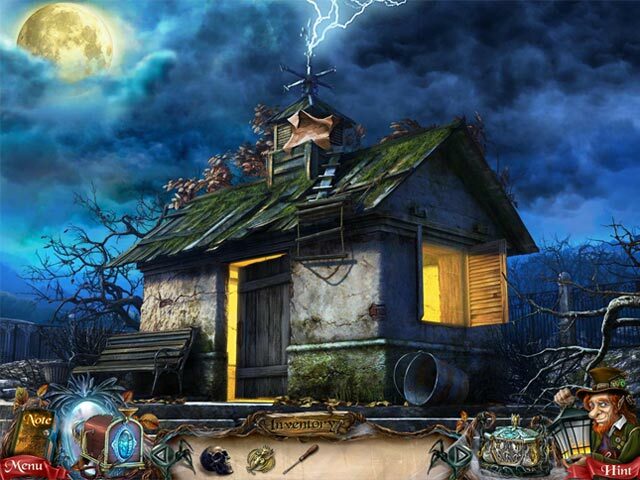 Rated 5 out of 5 by pamturnerwelch from One of my favorites I prefer adventure games to hidden object. In other words I would rather run around figuring stuff out, than run around looking for stuff for no particular reason. So the highest praise I can give this game is that when it was over I didn't have a sense of having played a hidden object game at all. Yeah I had to look for stuff, but for a reason....a logical reason. For example, when I saw that little bat clutching something I needed, with a pile of breadcrumbs on the ground below him, and with the info that he REALLY liked bread, I knew I would be running around figuring out how to make bread. And the best part is all the stuff was there for logical reasons, not just left there for me to figure out the puzzle. I like fun adventure games, but I don't really like struggling with mind benders, and this was about halfway between, so just right. So yeah the language was a little off....but hey....its a game, so I smiled at that along with all the other fun stuff. Rated 5 out of 5 by SparkleGlow100 from So much better than I thought it was gonna be! This game is not scary, but atmospheric. In fact the demons look more like cute gremlins, and they gabble in little mouse-voices. At first I found them jarring, because the rest of the game is pretty serious. However, I soon got used to them and got to like the silliness of them. There’s quite a bit of outdoors in this game later on: woods, swamps, watermill… You get to discover who made the contract with the devil, when and why and why it should concern your daughter. Things I really enjoyed about this game about this include: find logical pairs (usually 10 to 12 pairs). You get to play this HOP type game 6 to 8 times. These pairs are not matching pairs, but pairs that go together for one reason or another. The sound effects are also very good throughout. GRAPHICS: I thought the graphics were done pretty well. Neutral colors. I especially liked the watermill chapter. Does not fit the whole screen. HOPS: Very well hidden. Occasionally difficult to see. 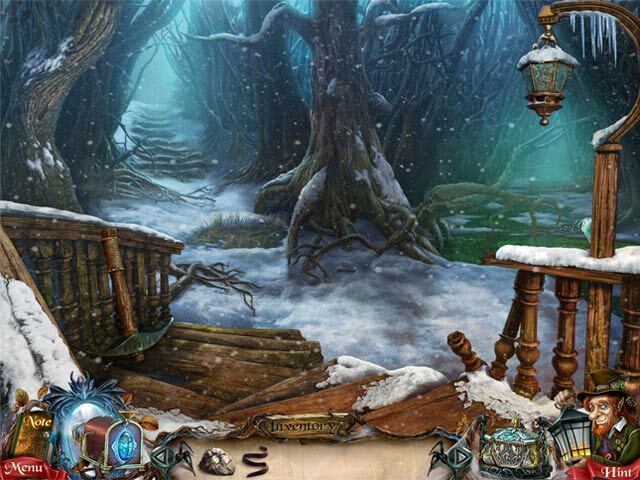 PUZZLES: A lot of interesting puzzles of varying difficulty. SOUNDS: Music and Sound Effects. I listened to the music on and off, because it wasn't bad at all, also it wasn't constant and it did add to the game. Great sound effects. HINT: Will lead and show you exactly what to do, but has an annoying habit of having a pause of 5 seconds between each scene. DIFFICULTY LEVELS: Casual/Expert. You CAN change level during the game. MAP: NONE. Not required due to chapters. INVENTORY: Stay locked. JOURNAL: YES CHARACTERS: Minimal interaction with cartoon-like, 1 foot high, gremlin-like demons. You learn about characters from the past through cut-scenes. Rated 5 out of 5 by Fuphyter from A GREAT FIND I really loved this game. I played the harder level and it took two days plus to finish it! The storyline is awesome and very diffierent. Some HO's are matching items that go together. The mini-games are good and a few of them so difficult I had to Skip them. I had to use hint more than five times too. I have only one bad thing to say about this and it really bothered me. The dialog went by so quickly that I missed half of what was said. I tried speed reading and I still couldn't read it fast enough. Notes you can always look up but the dialog gets lost. Other than that it really is a great game and I'm glad I purchased it!!! Rated 5 out of 5 by bkryatty from Good story . . . . but I really enjoyed this game and would happily recommend it. It is interesting and challenging. But I have a beef with the story line. A letter appears at her door with a message from a total stranger: "You must meet with me at once and bring your young daughter." And she does this without question??? and before she receives whatever mysterious news the total stranger has to impart, she is messing with the curtains in his house? Come ON people. I get that the story has to have some mechanism to get started, just like I get that in HO games, the hero never keeps useful tools once they are used once, that they can never simply climb over a waist high obstacle but must have a saw or a pickax; that glass has to be broken with a hammer or cut with a diamond and not simply broken with a convenient rock; and under NO circumstances whatsoever will the hero get his/her hands dirty but must find gloves. But to take your child to the home of a total stranger under mysterious circumstances???? It made me irritated and annoyed with her before the real story even began. Rated 5 out of 5 by Kusst from The evil Devil and funny demons. These all creatures - the devil, speaking dwarf and small demons ... made me laugh a lot when I was listening to their conversation). In the game there are two worlds - the Real and Mirror World.. To get there you have to collect Projector ?onstructor according to the scheme. There is a help section in the minigames and they fit quiet well with the plot. Special effects are amazing! Rated 5 out of 5 by lynnieann95 from Excellent game I really like this game. Not always easy to work out where to go next or what to do. Good level of challenge So glad I bought this. Good length as well. Actually haven't finished it yet. Can't understand anyone who has played this and given it less than four stars.